TRENTON-- Ladies and gents, I know its been a while since I last posted to this blog, but know this, I have not forgot about you guys, my readers. Indeed, a blogger that doesn't write is kind of like a bird that doesn't fly, its totally against its nature. But anyway, enough of my soapbox, I apologize for the delay in posting, but I wanted to fill everyone in on some things that have been going on in my life that have in a way prevented me from posting as much as I would like. Indeed, so often, it seems that I only write about or reflect on the life around me, that is, the highs and lows of living in the City of Trenton and the larger Mercer County area. But I tell you there is a time and a place to reflect on one's own life and I'm taking license to do that on this occasion. Ladies and gents, I don't know you if already know this or not, but I'm still in college, working on my last degree in hopes of becoming a teacher or professor. I have another year left of my program and I am literally counting the days. If you've ever been a student, you probably already know this, but going through school comes with its own unique trials and tribulations, but nonetheless it is a labor of love as I do love learning, writing, wordplay, and last but not least, people's stories. Indeed, balancing school, work, and a personal life can be trying to say the least. This is a big reason you have not seen me posting as frequently as I used to. But even as I go through my own challenges, I recognize that there is a whole world around me. A lot of moving and shaking has taken place. 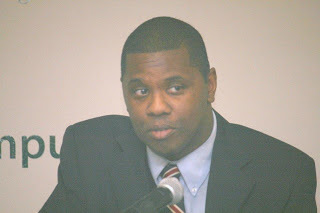 As a case in point, all one needs to do is take a look at recent news reports indicating things like Trenton Mayor Tony Mack was found guilty in a court of law or Councilwoman Kathy McBride throwing her hat in the mayoral race or even Trenton Mayoral candidate Walker Worthy talking of having a casino built in this grand ole city. Things are happening ladies and gents and I want to stay in the thick of things. 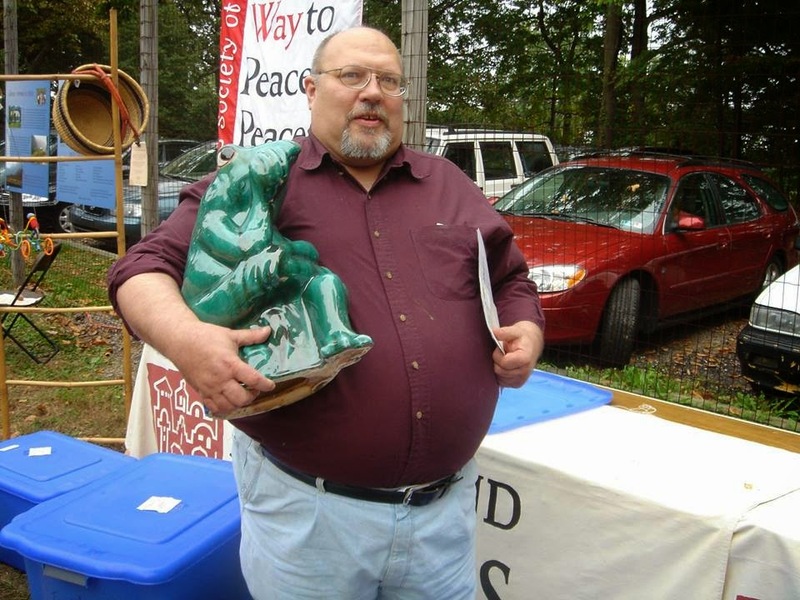 On a more somber note, I recently lost a friend, Hal Fleming, of Trenton, New Jersey. I went to a ceremony this past Sunday at the Quaker Meeting House where others honored him and his life. Hal was a good man, he took me under his wing and introduced me to so many people and organizations as a younger man. He really believed in people. Never one to gossip or backbite, Hal was committed to being a light in a sometimes dark world. He will be sorely missed. This blog is dedicated to Hal. Your spirit is still with us brother.